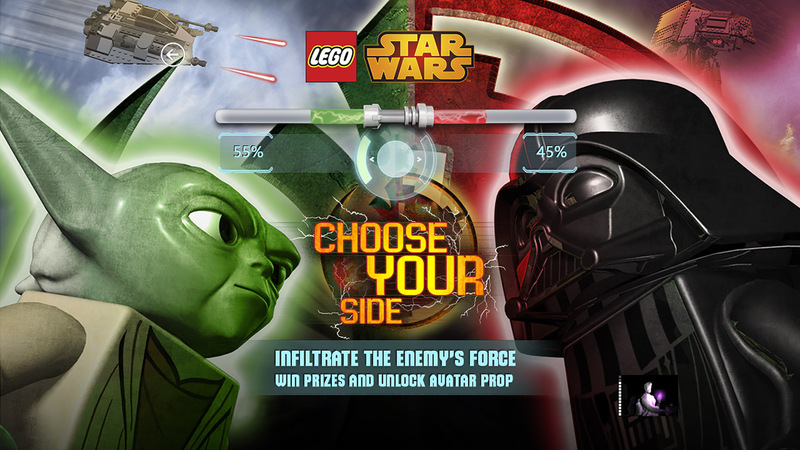 Introduce new exciting set of Lego Star Wars branded products to parents. Research showed that plenty of gamers are not kids anymore, however they already have kids themselves. Not to mention they're still kids on the inside. What's the best way to tell them about new Star Wars Lego products then? Well, give them the universe to explore and choose the side of the force. Top it all up with unique digital content upon completion and we have a success story to tell.